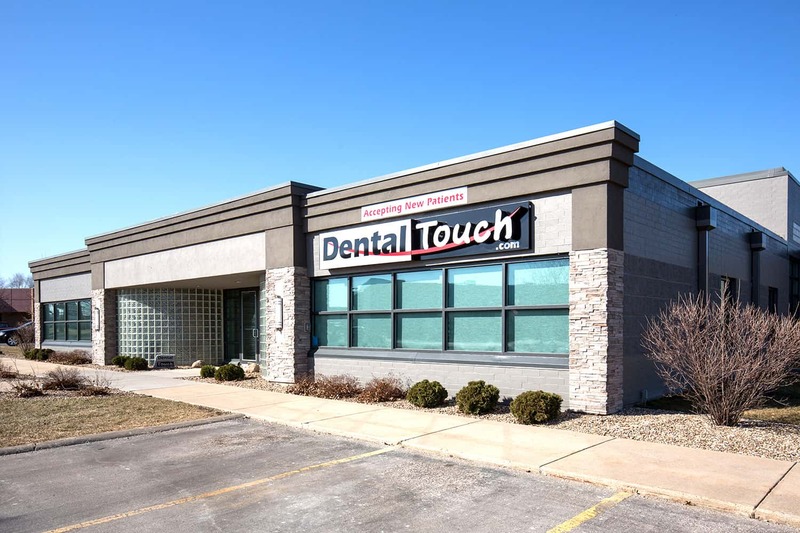 Welcome to Dental Touch! We appreciate the confidence and trust that you have placed in us and look forward to meeting you personally and professionally. We, at Dental Touch, are proud to be setting the standard for excellence in dentistry and customer care. Our commitment to the health of our patients and quality of care governs every aspect of our office. In order to allow us the ability to provide you with such high standards, we have some patient information and forms listed below that you may find useful. OFFICE HOURS: Our office hours are Monday – Thursday from 8:00 to 5:00 and our office is closed from 1:00-2:00 for a later lunch to accommodate those that need appointments over their noon lunch break. If you have a dental emergency outside of our regularly scheduled hours, Dr. McLaughlin is on call. PAYMENT: Full payment or estimated co-payment (for insurance holders) is due at the time of service. We accept cash, checks, debit cards, MasterCard, Visa, Discover, American Express, and CareCredit. Financial arrangements are also available prior to services rendered. SCHEDULE POLICY: Your appointment is reserved especially for you! Tardy and missed appointments rob everyone of quality dental care. Late arrivals may need to be rescheduled if there is insufficient time to complete your care without interrupting another scheduled appointment. We require a 24 hour notification for all rescheduled or cancelled appointments. Patients that break appointments (fail to show up) or cancel late will be charged a $35 fee. NOTE: Please be prepared for your first visit by completing the attached new patient registration forms before you arrive or arrive 15 minutes early to complete them in our office prior to your scheduled appointment time. Our goal is to provide you with the technically advanced dental service you deserve and a healthy smile you truly love. We are proud of your expression of confidence in our dental team by choosing and referring your family and friends to Dental Touch.